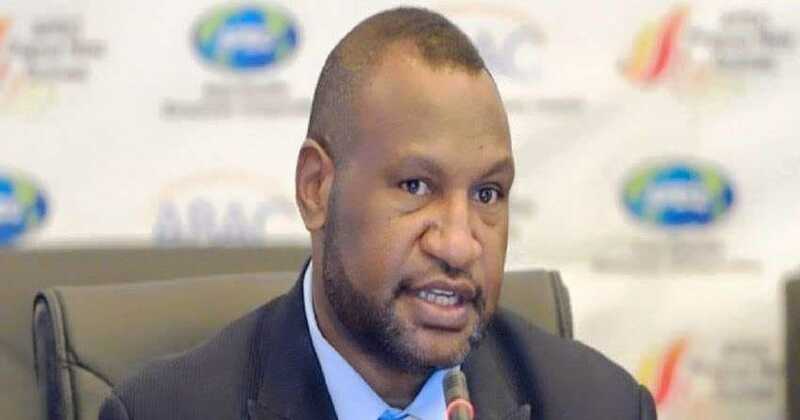 FINANCE Minister James Marape has warned public servants in the provinces and districts involved in corrupt practises to watch their tails as such actions won’t be tolerated by the department and his ministry. He was responding to Member for Menyamya Thomas Pelika who asked Marape why certain public servants including a few in his district continue to plunder the government coffers six months after their actions were reported. Pelika said he had raised the matter in parliament on several occasions; however nothing was done to remove these corrupt officers who continue to abuse public monies. Marape in his response indicated that the Department of Finance does not tolerate public servants who stole or abused public funds. “There is a process in removing such public servants and my department is doing its best to deal with various cases that had come to our attention. “I am assuring you that Finance will set in motion a process to remove provincial and district officers found to be jeopardising the financial process,” he said. Marape said this will only be effected when evidences are produced to back alleged instances of misconduct. He warned public servants in the provinces and districts that cheques will only be processed upon District Development Authority resolutions (DDA). He said it is very important that they are to adhere to the DDA resolutions and not go about processing cheques at their own will. “I will not tolerate officers in the provinces and districts who are involved in such corrupt practises and those found will be dealt with accordingly,’’ Marape warned.